What Makes a Good Lawn Mower? Mowing is a common weekly activity that almost every household does during the spring, summer and fall months. Because it is so popular, most homes have at least one lawn mower of some kind in their garage. Having a good quality mower makes taking care of the lawn much easier and if the mower is a high quality one, it can even be enjoyable to do yard work. 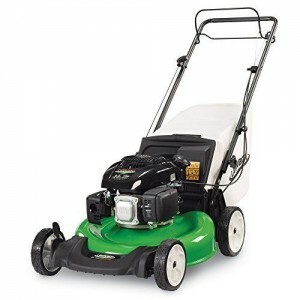 This Lawn Boy 10732 Kohler Self Propelled Gas Mower has been designed to make mowing much easier. The rear wheel drive self-propelled design provides power that does not have to come from the one pushing the power around. Through enhanced power of this mower allows better control on hills and hilly terrain. It contains a large bag that connects to the mower and catches all the yard clippings, making it easy to get the yard nice and neat without having to mow AND rake. Just empty the bag and keeping going. 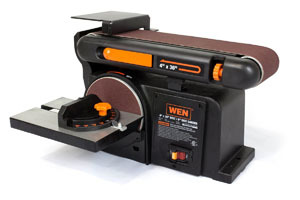 The height of your cut is easily decided with the 2 point height of cut system. 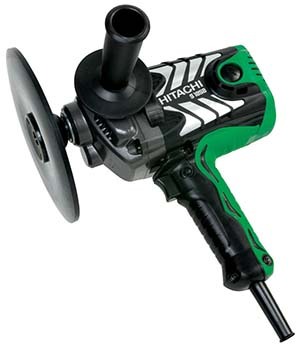 This system allows for quick adjustments so your lawn is cut to the length you desire. With this lawn mower from Lawn Boy users get the choice between mulching, bagging or side discharge. The Kohler XT6 engine series offers a professional grade mower that delivers tough performance and user friendly maintenance that makes this mower a pleasure to own and use. The 21” steel deep dome deck gives user the ability to mulch what they mow and givers the lawn a beautiful, professional look thanks to the superior cut quality. This durable and flexible mower changes the way you look at mowing once and for all. Thanks to the 3 year Tru-start commitment promise that Lawn Boy offers, they guarantee their mowers will start with 1 or 2 pulls or they will fix it free of charge. No more struggling to get the mower started with 10-15 pulls that can hurt your back, arm and shoulder…1 or 2 pulls and you’re mowing. The Lawn Boy Kohler Self Propelled Mower is perfect for taking care of residential yards but that is not all. It’s also great for professional lawn care specialists who take care of businesses and commercial properties as well. People who would do well with this mower include landscaping companies, lawn service companies and individuals who just want to take care of their own lawns. The self propelled feature means less effort on the part of the user, so it works well even for older home owners. 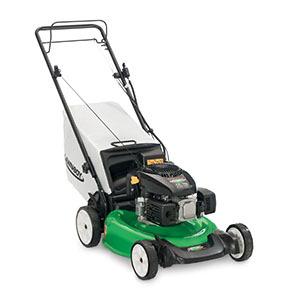 Professionals that purchase this mower use it for the smaller areas around buildings like banks and doctor’s offices that it is harder to get a riding lawn mower around. The easy to use controls, easy pull start capabilities and choice between mulching, side discharging or bagging also lend itself well to the professional lawn service technician. There are three main things that people look for when it comes to finding a great mower. These three things are performance, comfort and durability. Push mowers will have engine sizes that range from 140cc to 190cc. If you want a mower that will be able to handle tall grass, wet grass, bagging clippings, leaf mulching, or cutting down weeds you will want to get a higher cc to handle those tougher jobs. With push mowers, the power will either be provided by the user pushing the mower, or as in the case with this Lawn Boy self propelled mower, the drive system turns the wheels so it just has to be guided and not “pushed”. If you are mowing medium to large yards, getting a self propelled mower will be much less tiresome. In general, a medium yard would be about 4-6000 sq ft and a large yard would be anything over 6000 sq ft.
Front drive push mowers are much easier to maneuver. Front wheel drive will allow anyone pushing the mower to push the handle down so the front wheels can be pivoted easily. If you are going to be mowing a sloping yard, be sure to choose a rear wheel drive mower. With a front wheel drive mower, you will lose traction on any hills you try to push the mower up, especially if you have additional weight in the back. Proper research is important in determining which lawn mower is the best out of all of them. We started with a general search to get a list of the best features and qualities of a top line push mower. Once that general search has been done, we look at tool blogs, tool magazines and spend time talking to landscaping and lawn service specialists to determine what makes up a top of the line mower. After we talk to industry experts we look at what customers have to say that have purchased various models and we look at their feedback and comments. Once all this research has been done, we compile the information and determine which the top pick is. Look for lawn mowers that are user friendly, making it easy to add gas, add oil, check levels, and do routine maintenance. Caps and any oil fill spouts the mower has should be easy to reach. You want the cover of the air filter to be easy to remove. If you have to fight with it every time you need to take it off, the temptation to not check it as often as you should becomes greater. Many of the more expensive mowers have large pleated-paper air filter that provide ample space to trap dirt and keep it out of the engine. 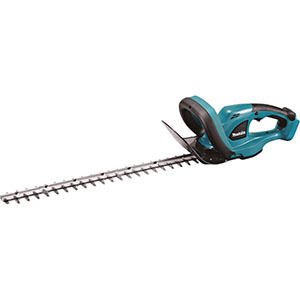 This type is the better choice for dusty mowing conditions or if you do a lot of mulching of leaves. A lot of the more recent mowers have what is called a wash-out fitting. This is a nozzle that allows users to connect a hose to the bottom deck of the mower and wash out all the stuck on grass clippings. There are two forms of this wash –out fitting. The higher end lawn mowers have a fitting that connects quickly and easily; you just thread the nozzle onto the hose and snap it onto the deck. If you have a less expensive model, you will need to thread the end of the hose onto the on the nozzle that is mounted on the deck. Both achieve the same objective. Another feature that is useful is having front caster wheels. With front caster wheels you can pivot a mower that is rear drive exactly as you would a grocery cart. They are not the best wheels to have when you need to adjust the cutting height. If you want a feature that helps you maneuver over rough surfaces more easily, consider a lawn mower with tall rear wheels. A potential drawback to this feature is that the rear deck height levers may not be able to be reached due to the height of the wheels. If you are looking for a professional quality lawn mower, you need to take a look at the Husqvarna HU775BBC. With its powerful Briggs and Stratton 775 professional series engine, power and easy starting are part of the package. The 175cc B&S engine is equipped with Blade Brake Clutch which allows users to keep the engine running while stopping the blade from moving. This is useful when you have to empty the grass bag or move something out of the way of the mower. The 22” steel mower deck comes with three options for users to choose from: mulching, side discharge and bagging. Changing the height is easy with the single point height adjuster that allows users to change the height of all four wheels using one handle rather than having to go to each individual wheel. Aside from the powerful engine and other features that make the mower easier and more convenient to use, you have two great names that are associated with this excellent mower: Briggs and Stratton and Husqvarna. 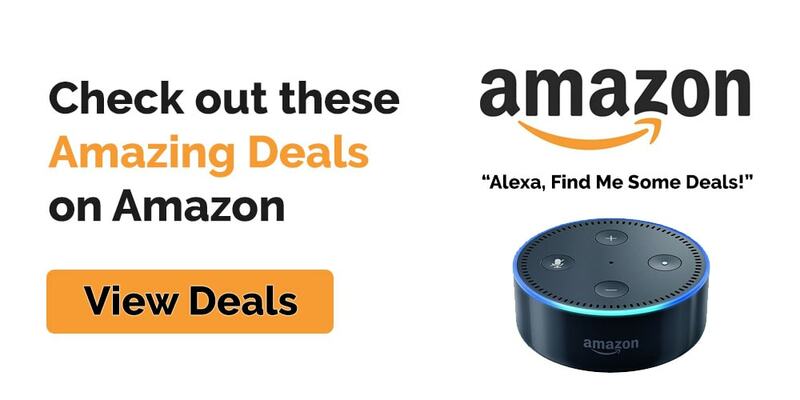 Both companies have earned their reputations for quality, performance and value for the investment. Lawn mowers are one of those pieces of equipment that need to be maintained or they don’t run as well. This section is all about making sure you know the proper procedures to keep the mower running in good condition and also maintain the proper safety procedures as well so you stay safe while using it. Below are the important safety tips as well as maintenance tips that will help you keep your Lawn Boy Mower running properly and safely for years. 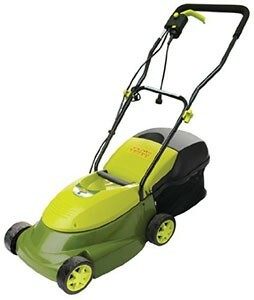 A high quality mower makes a big difference in how little or much you may like to mow your lawn. A mower that you have to struggle with all the time makes mowing a horribly dreaded task. This Lawn Boy 10734 is an excellent top of the line choice for anyone who is looking for a professional grade mower they can use to take care of their lawn and/or run a lawn business with. It has tons of great features such as the powerful 6.2 amp power and 3-in-1 choice for dealing with the grass clippings to the easy to maintain design. Mowing is a necessity in the warm months to maintain an attractive, trimmed yard. Get the best mower you can to tackle this regular task.